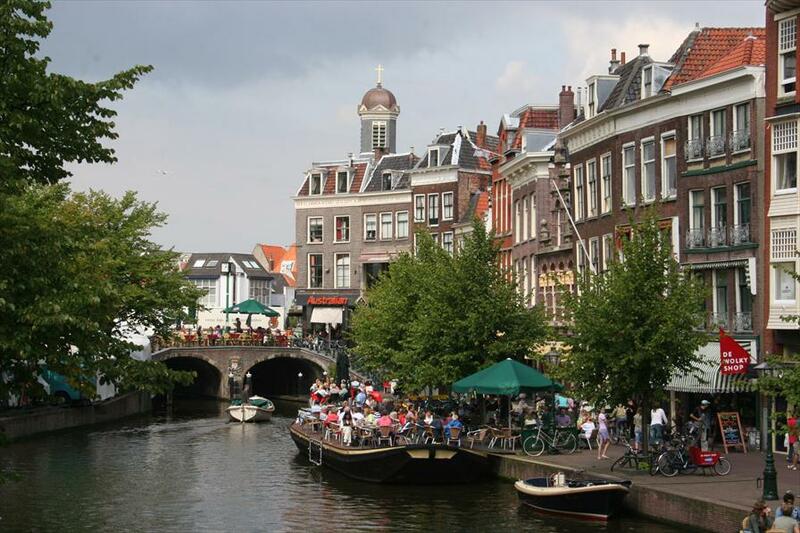 Shopping at the best shops, stores and restaurants in Leiden. The name of this city has a certain allure in and of itself. 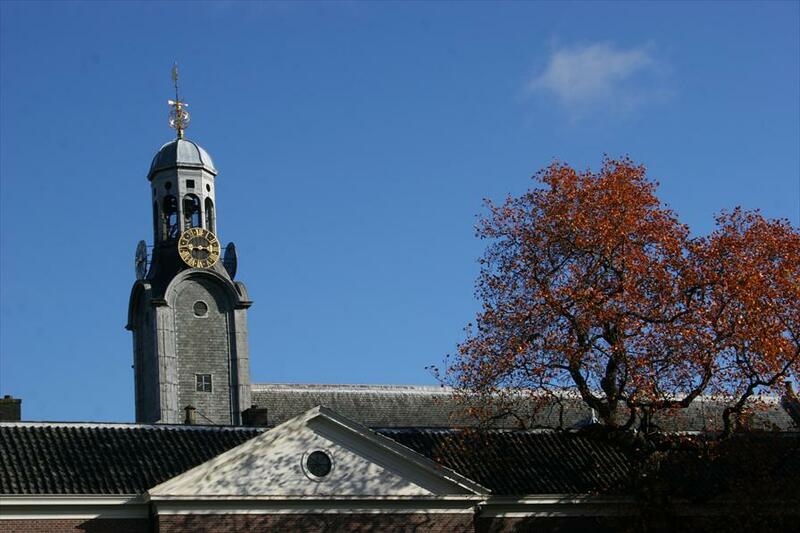 Students flock to Leiden to enrol in its famous university. The city has more to offer however, with its warm atmosphere and extraordinary and historic landmarks, like its 35 courtyards and authentic windmills, and a visit would definitely be worth your while. Especially the well-know canal of Rapenburg is very popular. 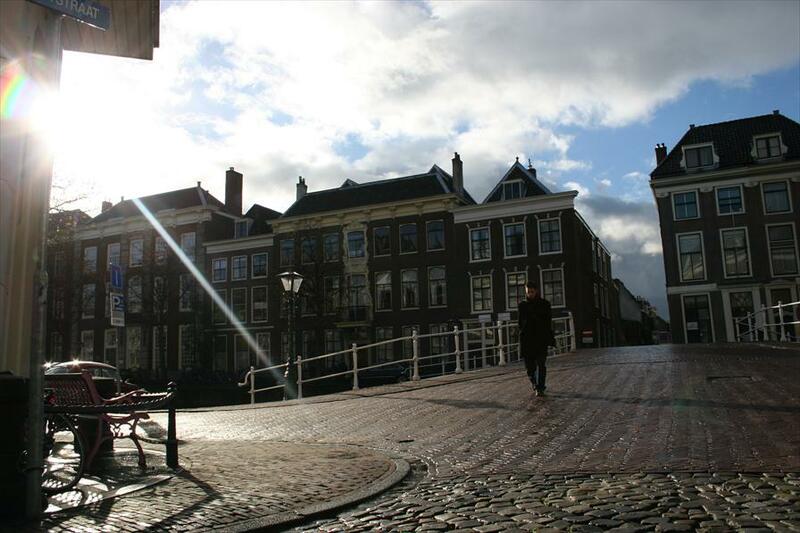 When the famous Dutch movie “Soldaat van Oranje”(“Soldier of Orange”) was released, for which Leiden provided the setting, it became a city in the spotlights, and people discovered it was a city well worth visiting.